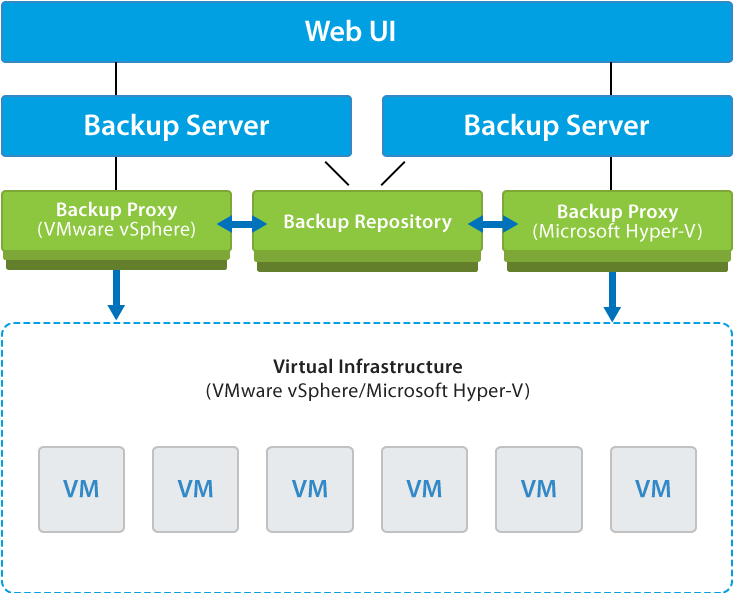 Veeam Software delivers ready-to-use software for IT infrastructures that use VMware and Microsoft virtualization technologies. We do not offer custom-built solutions — we follow the market needs to create products for our potential and existing customers. Veeam Software is growing rapidly and doubling the team, customers and revenue yearly, starting from 2006. 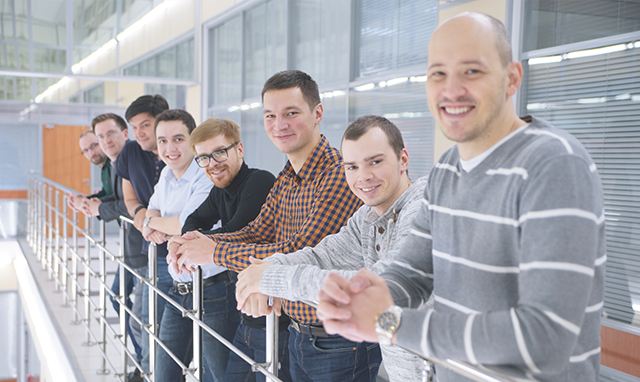 With the average team member age of 27, the company provides a perfect opportunity for young and ambitious candidates to put their professional and career plans into action. We periodically open new job positions. You will learn how to create high quality software products that support a wide range of custom configurations. You will learn how to create software products that can be supported remotely. Software should enable remote support. In case of custom developed software, you can visit the customer for onsite debugging and troubleshooting on the certain configuration. In case of off-the-shelf software, there are a lot of customers in different locations, and going on a troubleshooting tour may cost a fortune. That is why our software comprises specially designed extra components (subsystems) that help our technical specialists in troubleshooting and problem solving, without travelling to customer site. You will stay in the forefront of the latest technologies. Custom software is usually unique and not involved in competition. Off-the-shelf software goes to the market with competing products. Thus, we must always innovate—to ensure that our products feature the most outstanding capabilities being on top the competition. The level of competition also matters: in the technology struggle with the world-known brands, engineers will be solving more sophisticated problems than they would do if competing with a startup. You will become a real expert in networks, infrastructure platforms and applications, including Microsoft Active Directory, Microsoft Exchange, VMware vSphere/ESX, Microsoft Hyper-V. Engineers working for a custom software development company become “universal experts” -customers and requirements are different but technologies are generally the same. The project development lifecycle is usually not very long. On the contrary, in off-the-shelf software development companies and projects are stable, their lifetime lasts for years, products are constantly evolving, and software developers become subject matter experts. You will create products that are used by many people and gain the highest industry awards and leading positions in the competitive research. It is important for a creative person to make products that are highly demanded and widely recognized and praised. Off-the-shelf software companies operate on the markets which are of great interest for mass media creating IT industry reports. You will develop core components of sophisticated software products, not the supplementary modules. 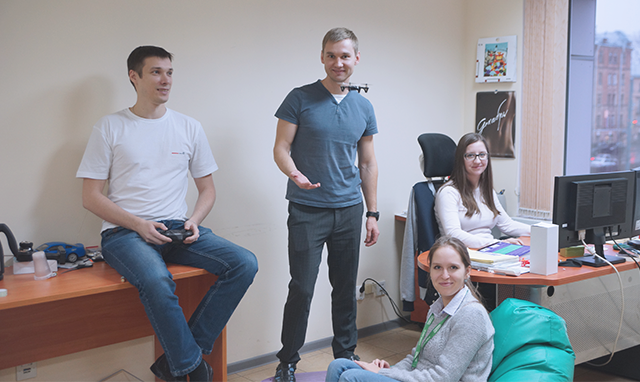 Our differentiator from several foreign companies with R&D offices in Saint Petersburg is that our R&D office is the only one department of product development and product management. This means that all know-hows are developed here, while many foreign companies have their main R&D offices abroad and are not ready to transfer any know-how to Russia. A web server that coordinates operation of backup servers added to its scope. This component, implemented as a web portal, provides monitoring and reporting of backup infrastructure and centralized Veeam backup server management. To control processes, users can access the web UI via the Internet browser. The main component that is configured by a user via the WinForms application; it controls backup and restore processes of virtual machines. The backup server lets you install, update and manage distributed service components in the backup infrastructure. The backup server comprises several subcomponents, including the management service and management console. Components responsible for VM data transfer from the hypervisor to the repository (during backup) and from the repository to the hypervisor (during restore). Can operate on the Windows or Linux platform. Intended for storing VM backups. Intended for work with application servers (Microsoft SQL Server, Exchange Server, Active Directory Server, etc.) deployed inside VMs. Instant VM Recovery. “Instant” recovery and starting a VM directly from a backup file without extracting. U-AIR™ (Universal application item-level recovery). Recovery of application items with no need to use additional recovery tools. The universal recovery method allows you to restore items of any application you need. SureBackup™ Recovery Verification. Automated recovery verification of every backup, including data recoverability, validity and integrity check. On-demand Sandbox. Creating test VMs and complex virtual environments using available restore points. On-demand Sandbox can be used for troubleshooting or testing updates and patches. Eliminates the need in a separate test lab and extra load on VMs produced by volume shadow copies created by the VMware hypervisor. Instant File-level Recovery for a variety of operating and file systems. Allows you to recover VM disks or separate files from the VM backup. Veeam is growing rapidly. Our existing products are actively developed, and new projects are started. 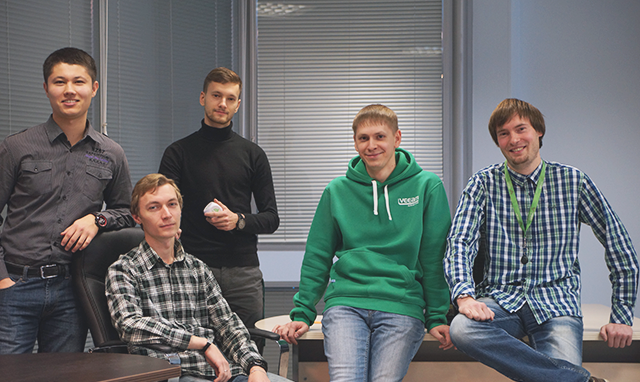 Development and QA teams are growing permanently. Veeam provides a perfect chance for young and talented people to implement their professional and career plans, since we periodically open new job positions. Starting as a Junior QA Engineer, you will begin with testing small project parts, study QA methods and principles, acquire necessary technical skills and become an IT professional. You will get the “field” knowledge and experience with Windows and Linux OS, Microsoft server products (SQL Server, Exchange, SharePoint, IIS and others) and many more. 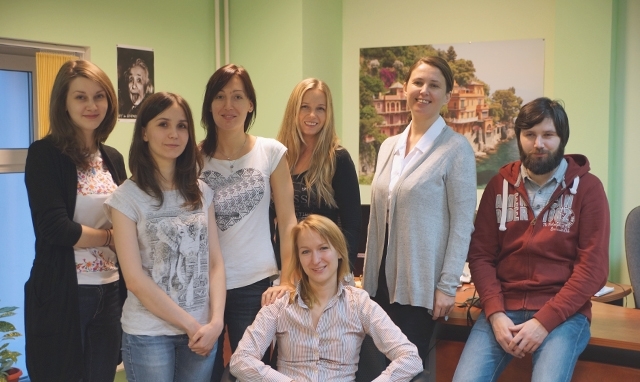 Challenging tasks and informal working environment in our QA teams provide for rapid professional growth. 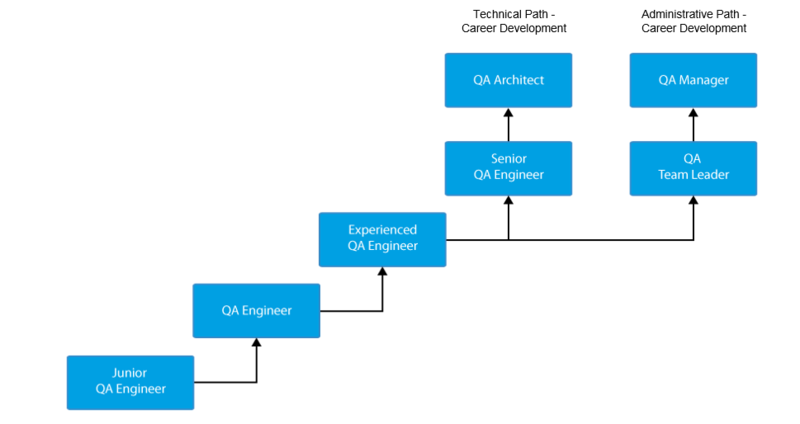 Having worked for several years and acquired solid experience with QA, you will have to decide on your career development path. 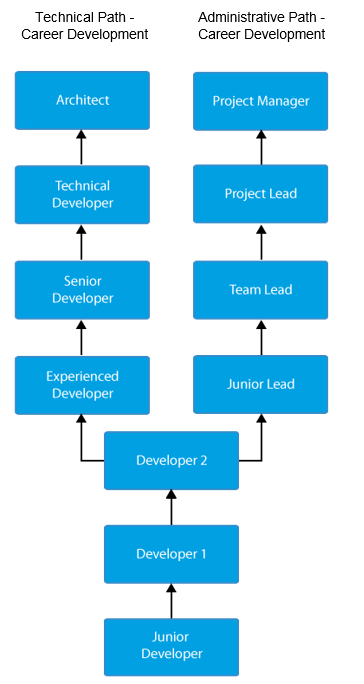 Software QA, like many other areas, offers two main development paths: technical and administrative. Professionals who wish to develop technical skills will focus on large-scale technical tasks, complicated experiments including performance testing, stress testing and load testing. They can lead a small group of testers to solve complicated tasks, mentor new team members, provide consultancy to their co-workers, and so on. Professionals who decide to follow the administrative path will focus mainly on team leadership or department management, including control, planning and assessment tasks for the team or department. Software testing and Quality Assurance provide for all-round development of an IT professional, allowing for intensive communication between all software development process participants and improvement of technical, social and management skills. An IT Pro can make a choice from a wide variety of options. Product management is an organizational unit that integrates the marketing, development, and sales functions. Since one cannot overestimate the role of the product when assessing customer satisfaction and company’s success, product management is very important when it comes to promoting innovations and creating the high use-value to the audience. Our team members require product management skills, including: creating presentations, competitive analysis, user interface description and so on. They should also have an understanding of business fundamentals, be able to create development strategy, realize how the profit is gained, understand pricing and promotion. Our work scope can be divided into three parts: monitoring markets and customers, product marketing and sales support. It is our department’s employees who can and must understand how customers’ requirements change and how to comply with them. HOW TO BECOME A PART OF OUR TEAM? Our department is a perfect place for an expert with technical knowledge and good English. Here you will learn how we create a unique software product on the cutting edge of the technology, gaining leadership on the market. You will work in a fast growing company well-known all over the world. You will be able to exchange opinion with IT communities and professionals who use Veeam Software solutions around the globe. That is why we so strongly require the great command of the English language. Technical Documentation Department creates and maintains technical documentation for products developed by Veeam Software. All technical documents are written in English. The Technical Documentation Department works closely with the Development, QA and Support Departments. A technical writer usually acts as an interpreter between a software product and users. Developers not always can explain in a simple language how the product works—it is obvious for them. Technical writers are somewhere between the developers and the users as they communicate complicated things in a simple way. The style of technical writing differs from other writing styles—it is focused, neutral, logically arranged and reveals all necessary information on the described object. The texts might be about things that are difficult to understand. We try to explain these things in a simple language as we believe that the reader must not search for information in large and complicated texts. Specifications: they describe the main software features and ways they should work. Information in specifications is usually not systematic, and this is the main drawback of this source. Earlier versions and prototypes of the software. Developers: they are the main source of information for technical writers. They create the product, so they know in details how it works today and what changes are planned in future. The technical writer must know how to build friendly relationships with all team members, be diplomatic and able to find compromises when solving work tasks. Technical Documentation Department is also engaged in localization of materials written by colleagues from foreign offices. These are usually the marketing materials for promoting Veeam products in Russia.